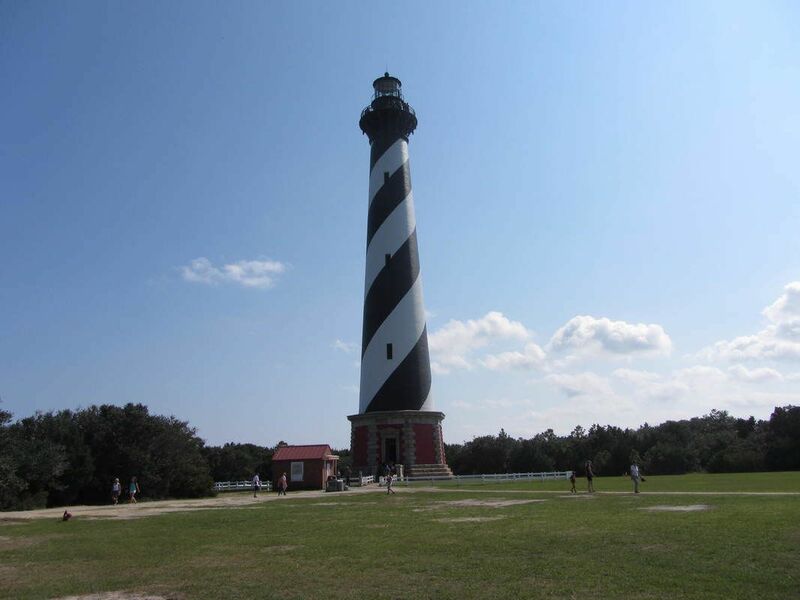 Let Hatteras Island Be your Vacation Destination! ​Call and Book your ​ Vacation Getaway on Hatteras Island! Featured Hatteras ​Island Vacation Rentals!! New for 2019! The Sunny Spot Oceanfront in Frisco! 4 Bedroom 3 1/2 Bath with a 6 Person Hot Tub. Call 252-986-2241 for additional information. ​Dolphin Realty, is located in Hatteras Village and has been accommodating vacationers for the past 27 years. We are a small company which allows us to give our guests and owners that special attention that is required to maintain a successful business. Our rentals are from Avon - Hatteras and range in size from One Room Efficiency to Four Bedrooms. ​Our friendly staff is ready to assist you in planning your Hatteras Island Vacation. We make every effort to make sure that your vacation is one that you will remember for many years to come and that you will want to return to again and again. Please ﻿call our office at 800-338-4775﻿, if you need assistance or if you need any additional information which is not provided our website. We have superior Hatteras Island, NC Accommodations ​​and Outer Banks Vacation Rentals.